Power Civics is now being taught at Rutgers Newark School of Public Affairs, and was incorporated into the Rutgers Honors, Living and Learning Community program. 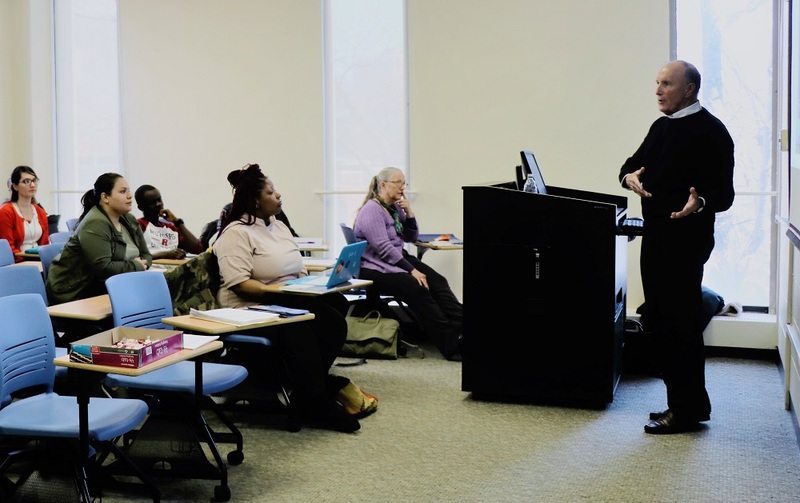 During an engaging class, Newark Civic Trustees Brian Taylor and Victoria Lowery, joined by The Citizens Campaign Founder Harry Pozycki, detailed our 10 Step No Blame Problem Solving method to Dr. Jyl Josephson’s honors students. In a service component of these courses,students are organizing and leading Power Civics forums for community residents. The first one was held on December 1 at the Paul Robeson Campus Center and another one is being scheduled for May.